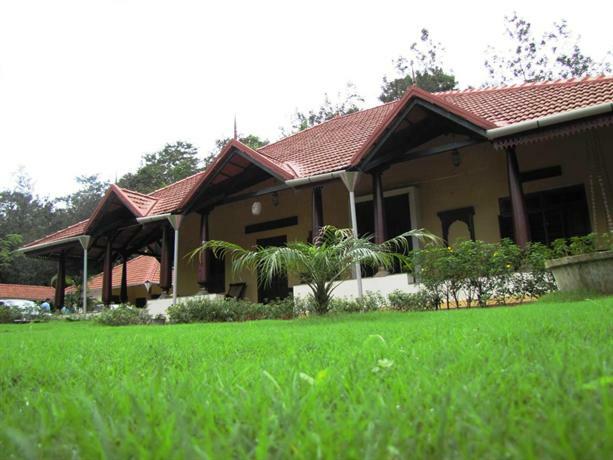 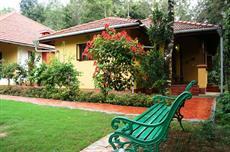 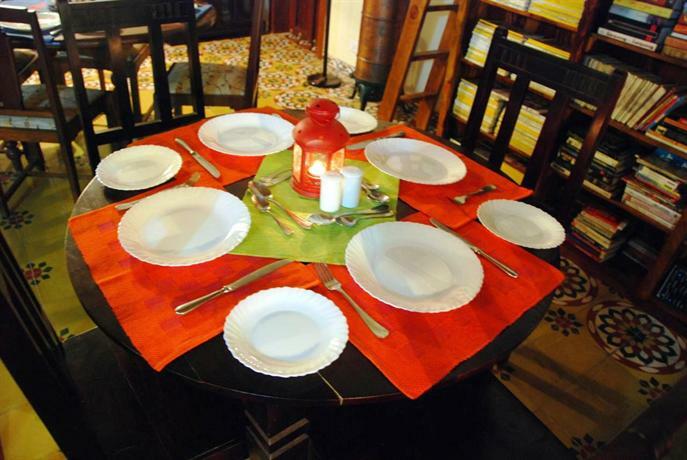 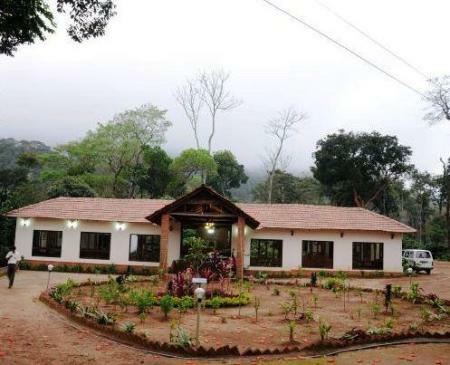 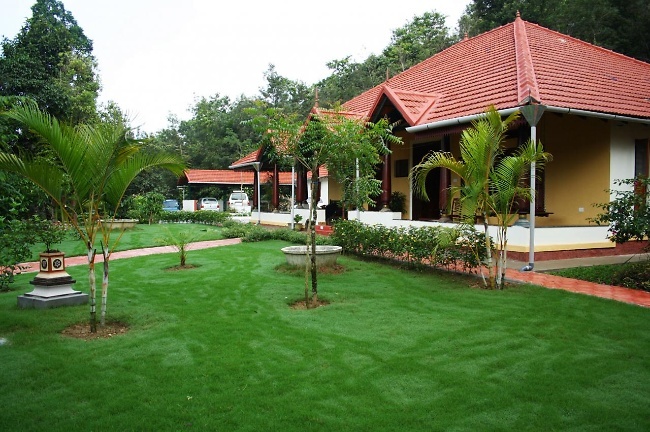 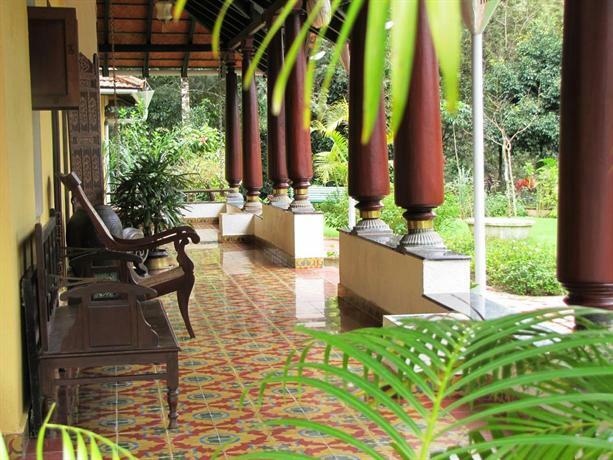 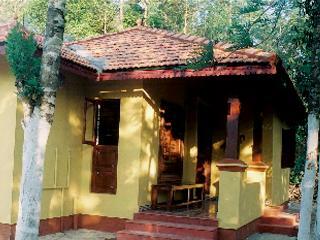 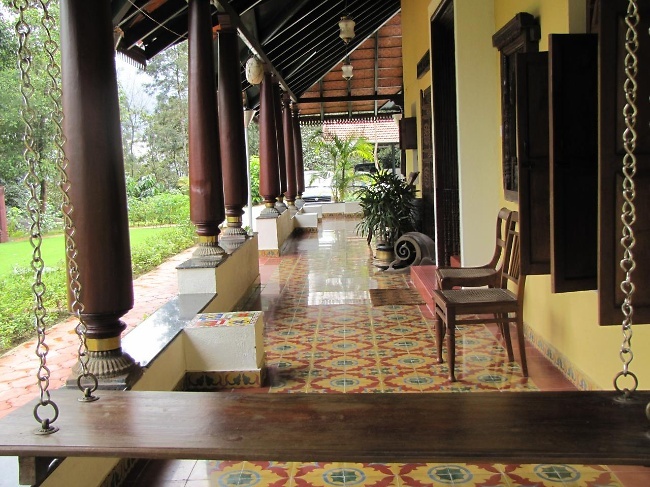 Amidst the lush green coffee plantations of Coorg, lies Silver Brook Estate. 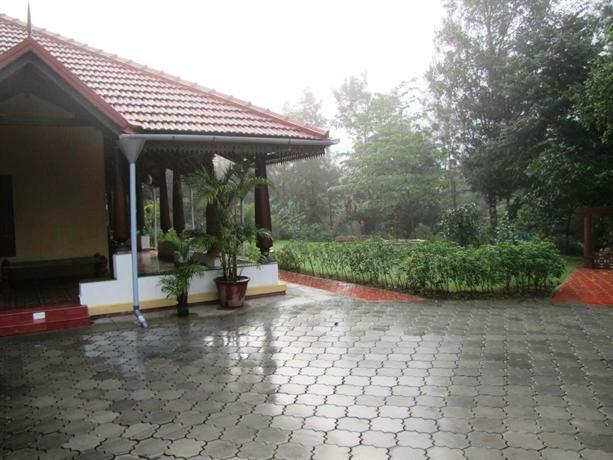 It is situated among plantations of pepper corn vines which embrace the stately silver oak trees and where fruit and flowering trees grow in abundance, making it a haven for birds and butterflies. 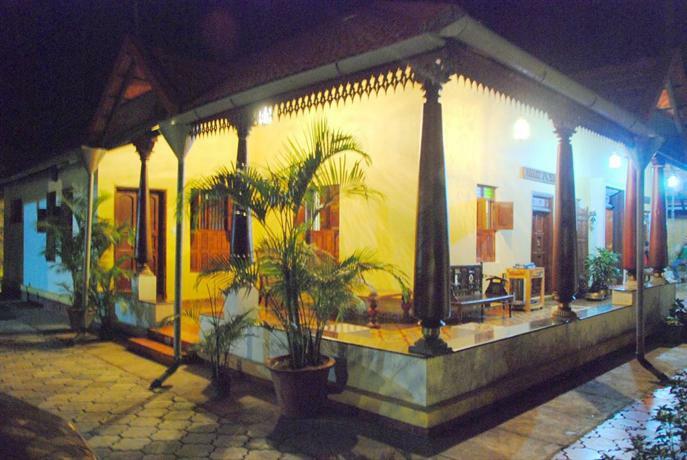 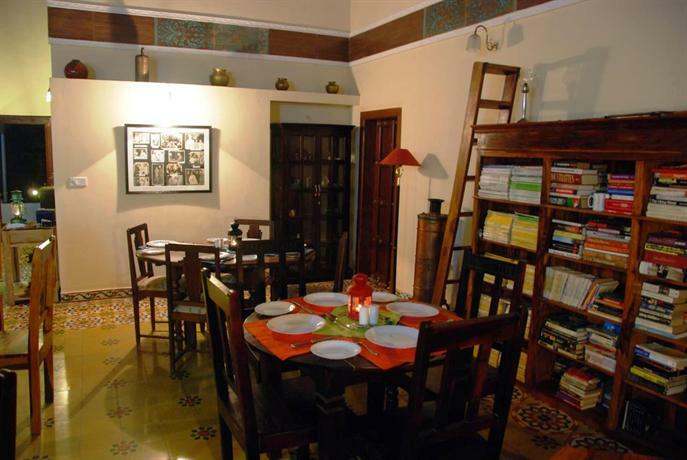 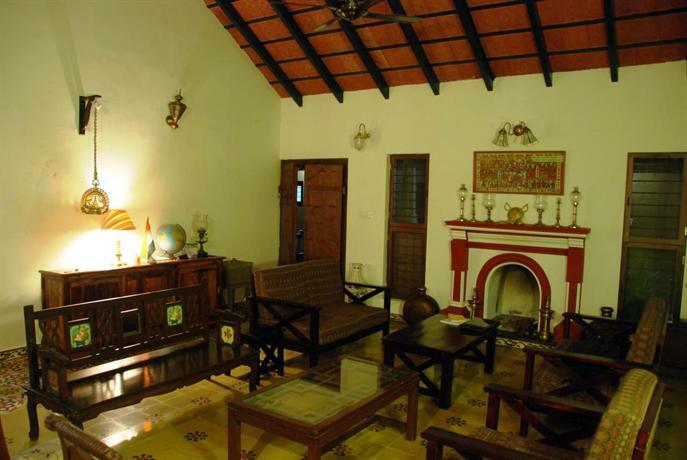 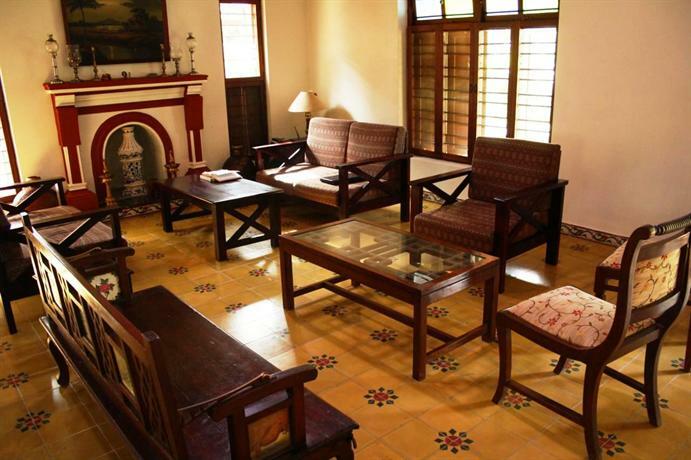 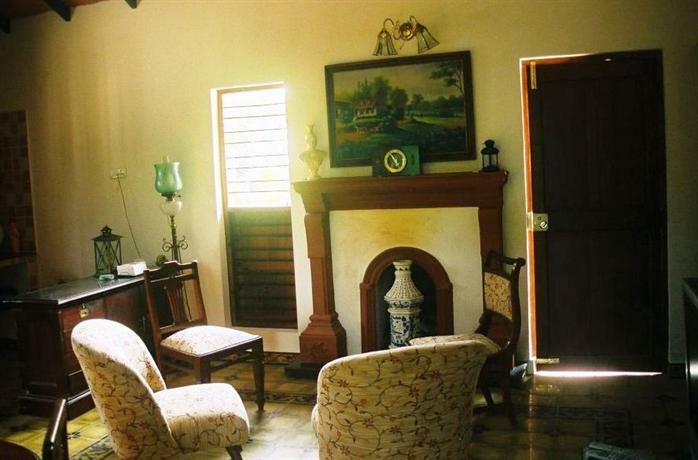 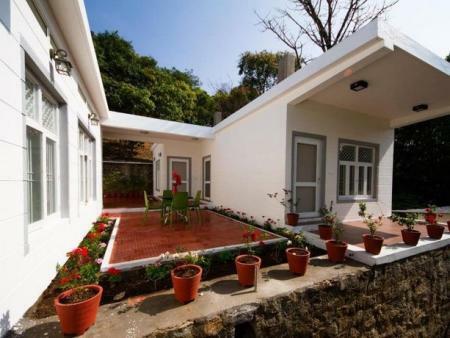 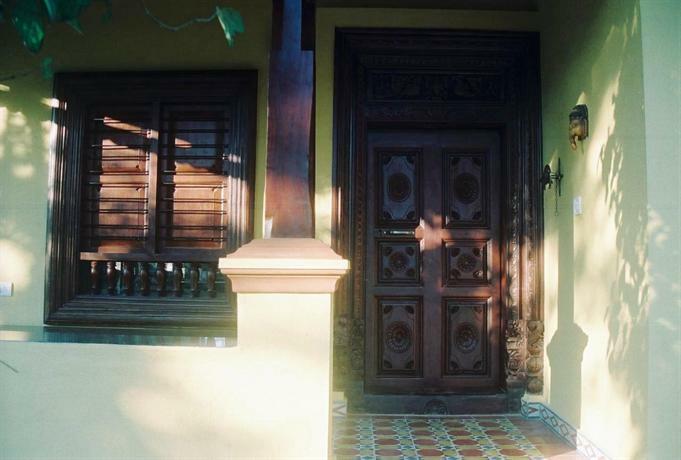 This homestay is owned by Yogesh and Revathi Krishnaswamy. 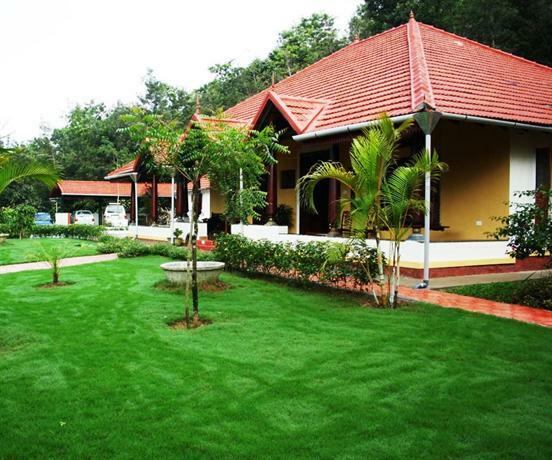 They wanted to create a home amidst nature and open it to people who share their passion. 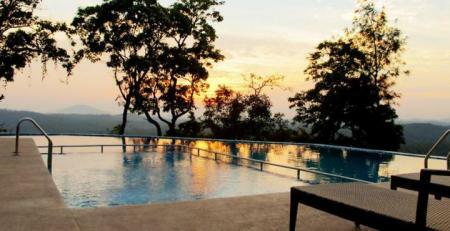 This dream makes Silver Brook Estate exclusive and unique. 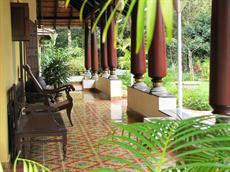 They keep a watchful eye over the day to day activities of the plantation as well as the food preparation. 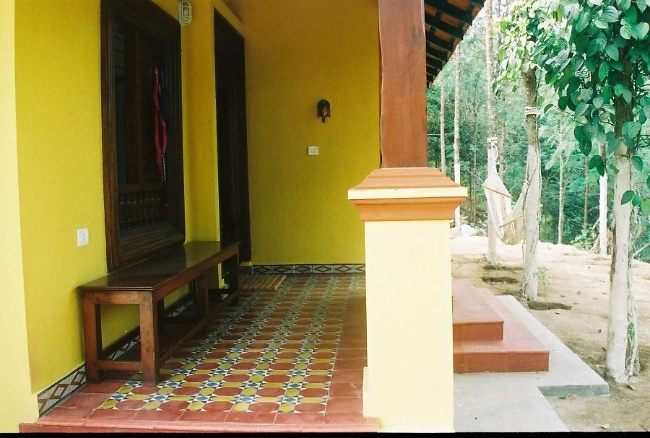 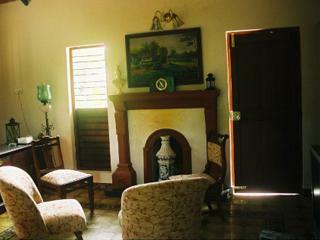 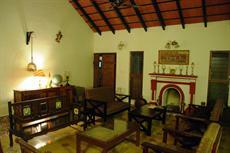 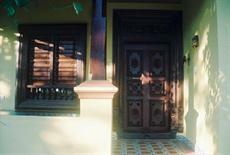 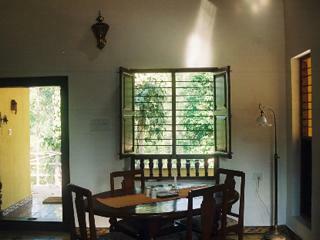 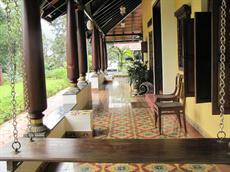 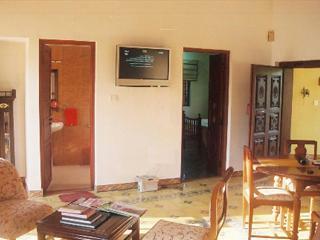 There are 5 rooms, two, part of the main bungalow and two as a separate unit and one which is independent. 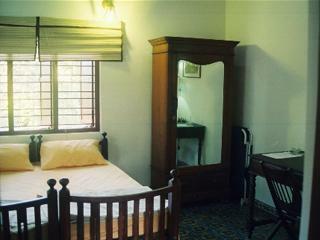 Each room has privacy since each one has a separate entrance and sitting area. Executive Rooms: There are 2 rooms in this category. 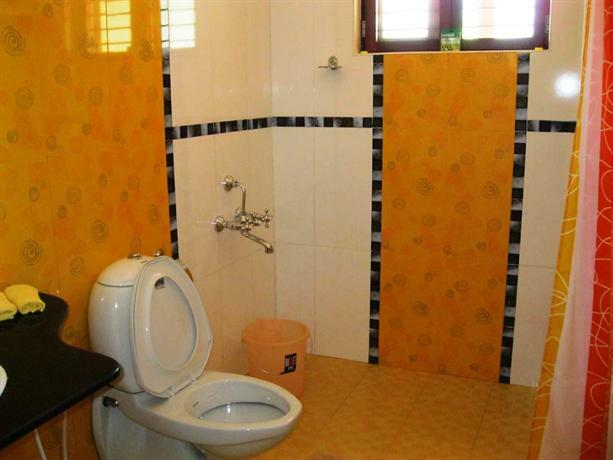 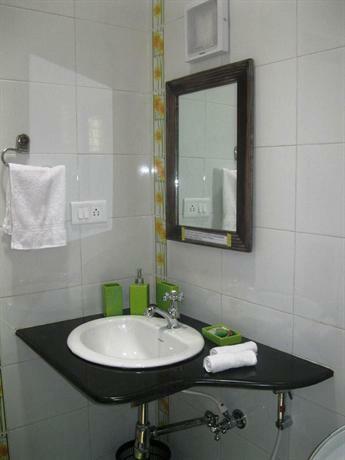 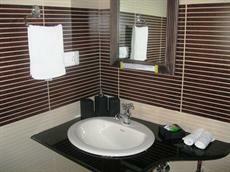 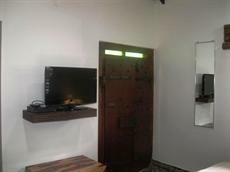 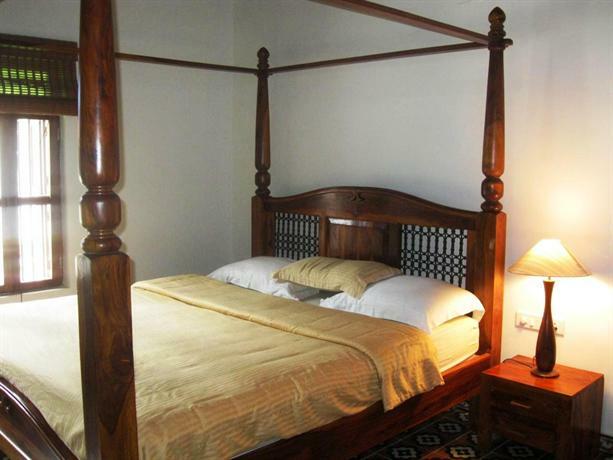 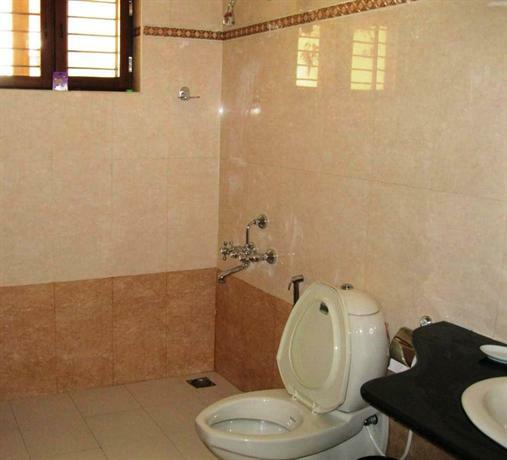 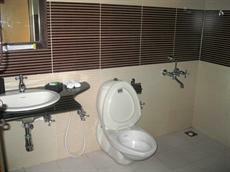 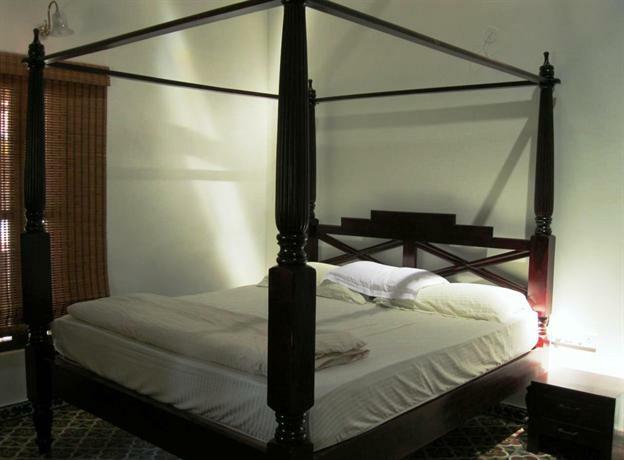 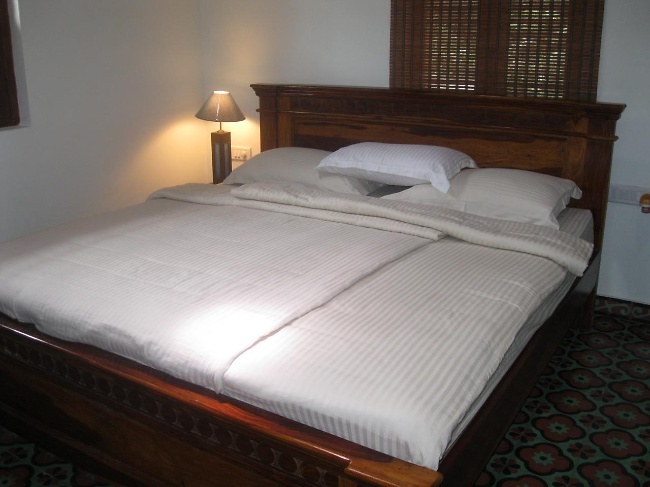 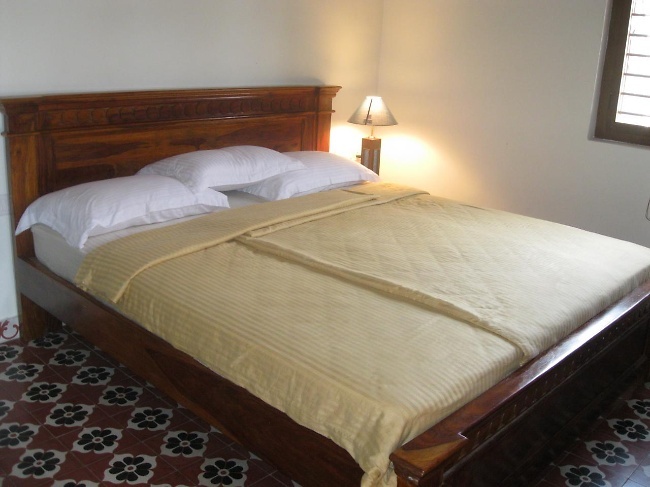 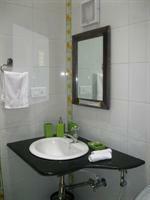 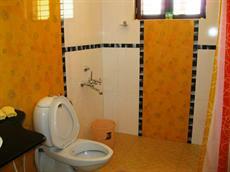 These rooms are equipped with all facilities and each has an attached bath. Superior Executive Rooms: There are 2 rooms in this category. These rooms are equipped with all facilities and each has an attached bath. 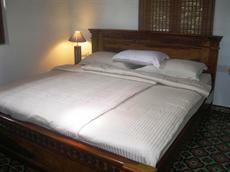 They are larger in size and can accommodate an extra bed comfortably. 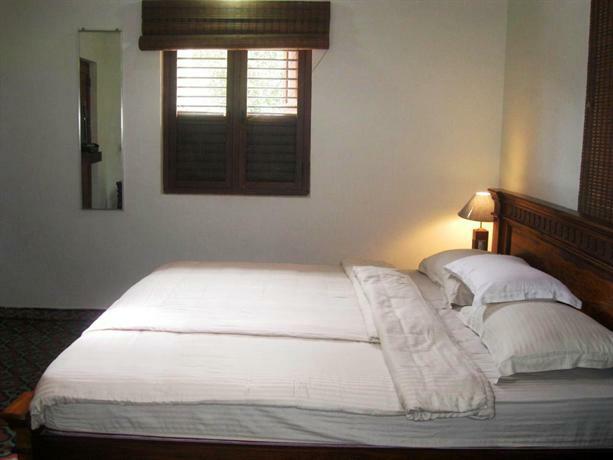 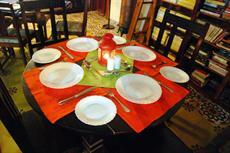 Special Executive Room: This room is a separate unit with all facilities and an attached bath. 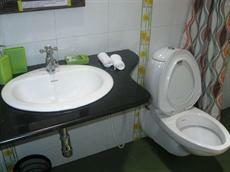 It also has a small kitchenette and a private sit-out. It can accommodate an extra bed comfortably. 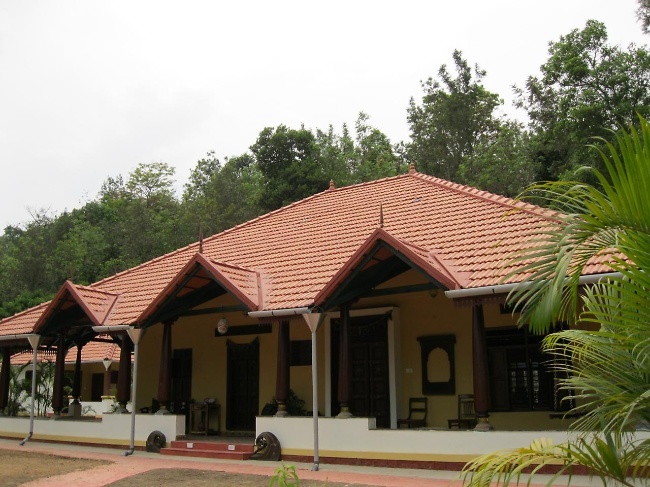 Bangalore - Ramanagara- Maddur- Mandya- Mysore- Hunsur- Periapatna- Kushalnagar- Madikeri. 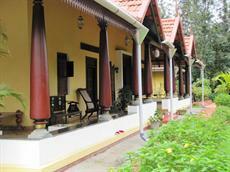 On reaching Madikeri, you will find yourself in Cariappa / Sudershan Circle with a lamp-post in the centre. 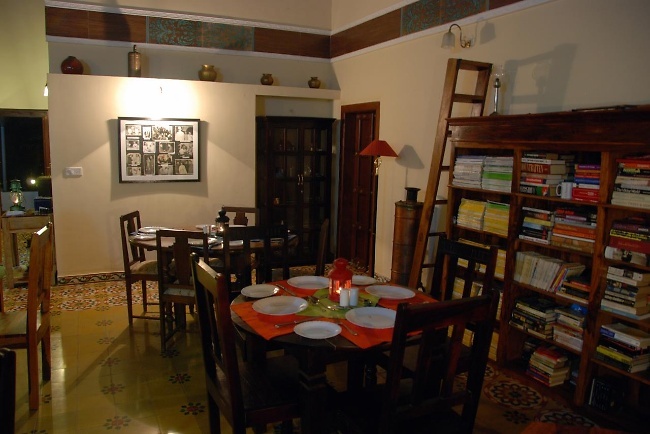 From the circle, take the Sidhapur road which leads to Dubare and Orange County. 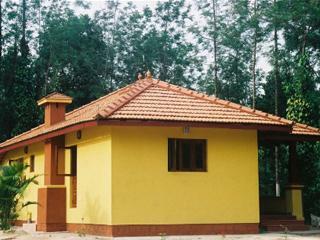 Drive forward 4.7 km till you reach the Kadagadal Bus stand. 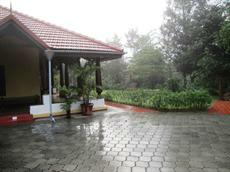 Turn right from there and take the lane leading to the estate. 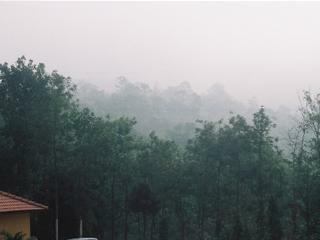 Drive for another one and a half km on this road till you reach a fork. 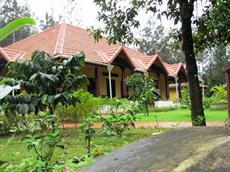 At the fork, take the right road which will take you to the estate.